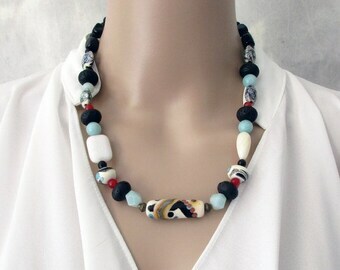 Bold and unique modern statement necklace 49cm (19.2In). 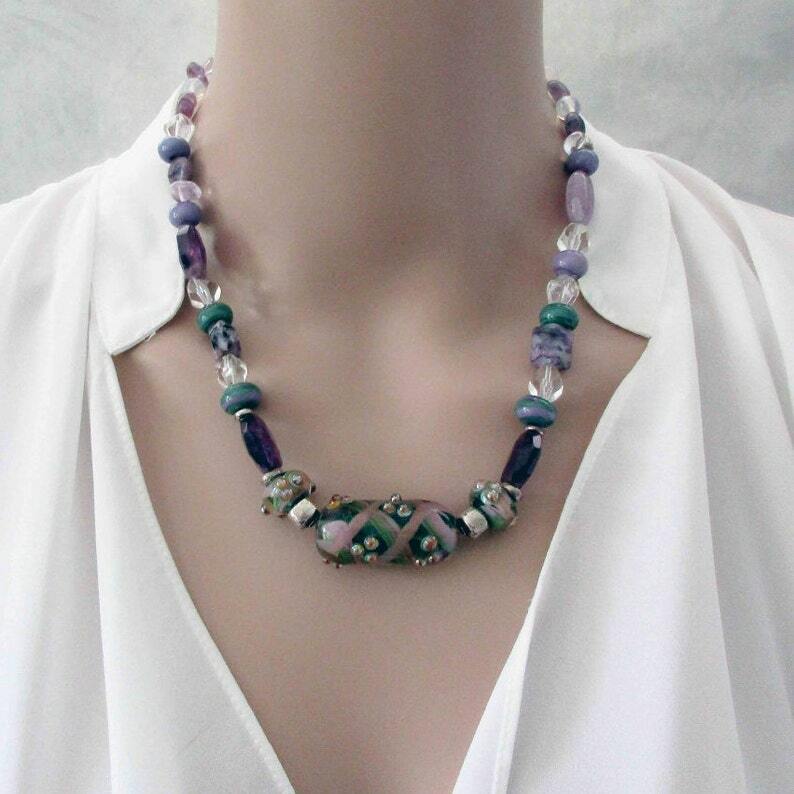 I have used a combination of purple and green handmade lampwork art glass beads and grey and purple gemstones, interspersed with sterling silver cube beads. 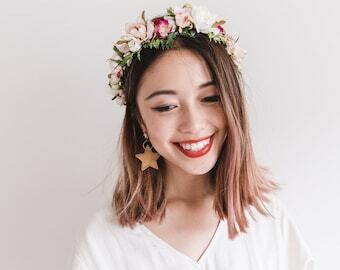 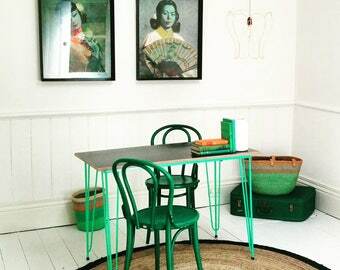 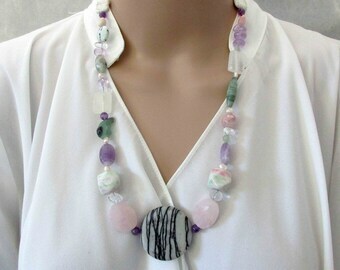 The magnificent focal bead is 40mm. 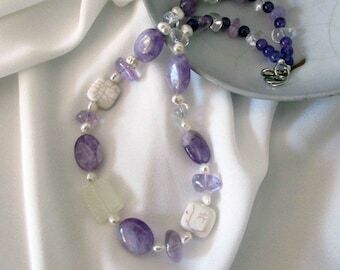 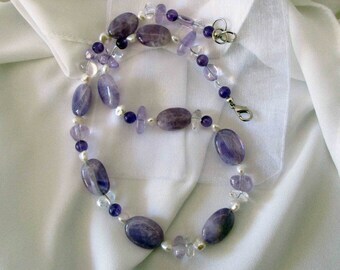 Gemstones used in this necklace are amethyst and crystal. 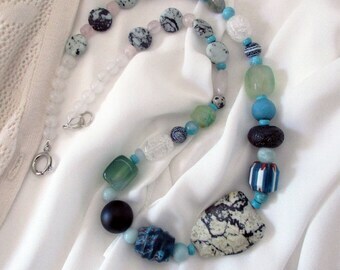 The Necklace has a 11mm metal clasp.